Leaf Off - The Rain Goes In.... The Leaves Stay Out! Leaf Off is another product from U.S. Aluminum. North America, Europe, Australia and Asia. 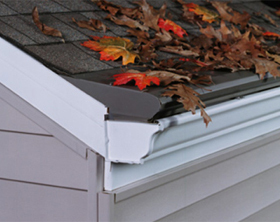 Leaf Off is the fastest growing gutter protection system in North America. 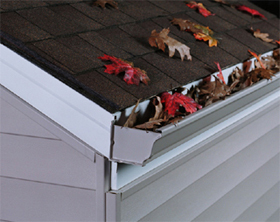 ©Leaf Off is a product of Truss Building Products. product information or to have your order filled.